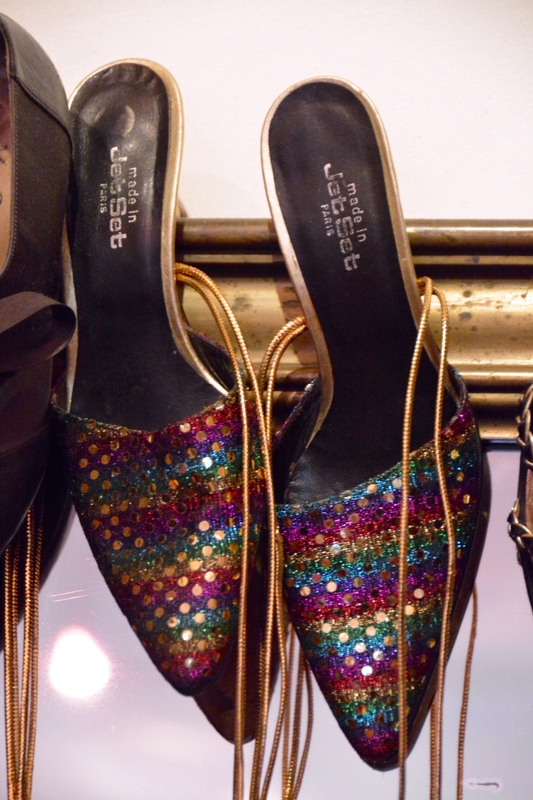 Can you imagine anything more wonderful than an afternoon spent vintage shopping in Paris, rummaging through racks of old Saint Laurent, Lanvin, and Courreges lovingly consigned by chic French women, only to find that one-of-a-kind buried treasure?!?! I literally cannot. So I'm doing some investigative reporting from the front lines of the vintage fashion scene in Paris to discover the best places to spend said afternoon in order to acquire said buried treasure. 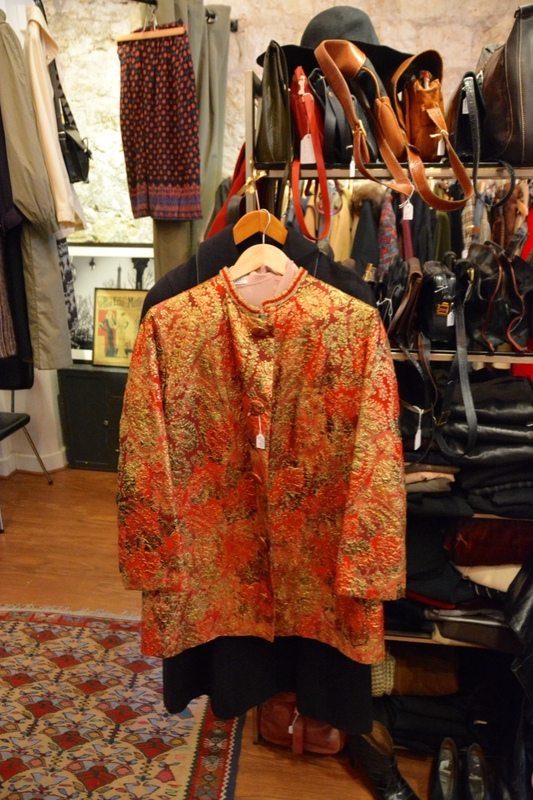 Up first, an absolute gem of a vintage shop tucked into a little corner on a quiet street in the 9th. I walked into Rose Market Vintage and was greeted by a bubbly duo: Florence (the owner) and Mimo who welcomed me into the space and invited me to spend the afternoon looking around, which is exactly what I did. The shop is curated with an eye for timelessness; so much of what is in the store felt relevant to what I want to wear today. Florence gave me some vintage shopping pointers: she said the main thing to look for is the quality of the materials and the construction of the piece. I went in looking for a vintage fur jacket to further test my feelings on the issue and found one I loved but am still slowly contemplating (see, something always stops me). Although maybe this time, I just wanted to give myself a reason to go back soon. Ah, what could be more 70s glam than to tuck one's gloves into that camel colored dream of a coat! The fur in question is the long striped one on the left!! It's good, right?! Follow Rose Market vintage on Instagram here and shop online here. 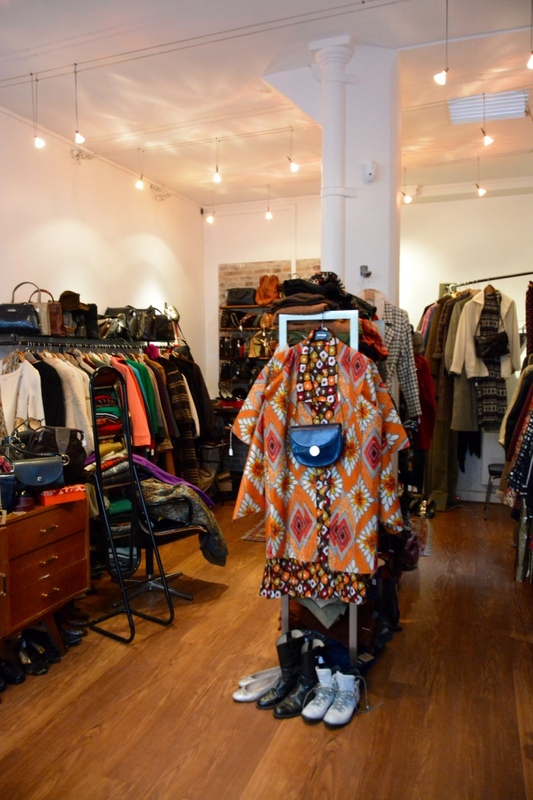 And find the store at 5 Rue Hippolyte Lebas.